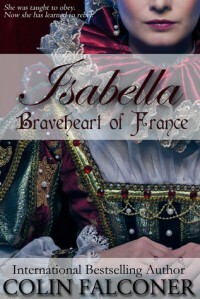 Historical fiction is one of my favourite genres and I am familiar with the story of Isabella. It is hard to imagine Isabella was only 12 yrs of age when she married. 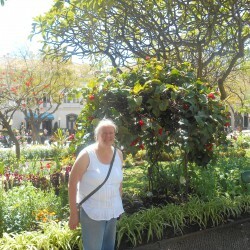 What turbulent times she had to endure during her life! This is the first time that I have read any of Colin Falconer books and shall now be on the lookout at my local library for more. I received this book via Netgalley in exchange for an honest review.